3. Production Line: ID, R&D, Mould, Injection, Metal, Bonding, Coating, Packing and Assembling department etc. Our Advantage We are an enterprise engaged in the research, development, manufacture and sales of professional chronometer products for about 18 years. 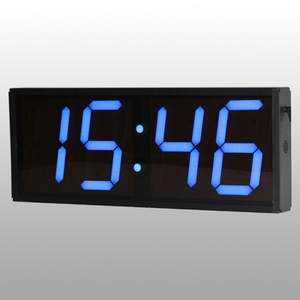 Backed by our strong engineering, marketing, logistics, warehouse time, we proudly bring this new chess clock to the market. This kind of counter is OEM design countdown (or count up) to any event. 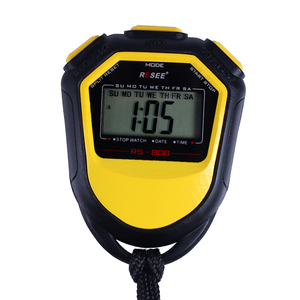 The function of the electric countdown timer can be customized. 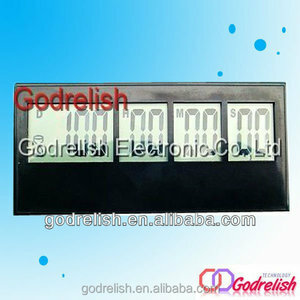 If you are interested in our days count up timer, please contact us for further your inquiry. ai (Adobe Illustrator) &bull;. eps (Encapsulated Postscript) &bull;. pdf (Editable Vector) Unit Packing color box Production lead Time 30 days base on MOQ MOQ 2000pcs Our standard product design is as below and you can customized the mechanical stopwatch face, see our client ordered below Packaging Pls check unit packing below And order inspection snapshot Is that you have questions to ask us 9 have puzzle on find our contact info 9 pls contact us at below help center. 1,What is your time of making samples9 It will take 1-3 days to make the samples. 3,What is your delievery time9 The time of delievery is about 15-20 days depends on your order qty. After the order is confirmed,the sample payment will be return. 2. Having the best R&D team in China, we can research and develop whatever you needed. 4. 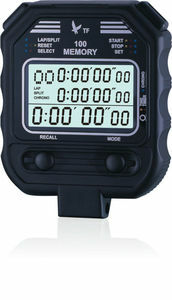 Product Line: Led Scoreboard, Stopwatch, Pedometer, Heart Rate Monitor, Clipboard, electronic whistle. The product may be for the wrong platform, or it may contain certain functionality that you do not need. you can select a product and send inquiry to us, tell us your requirement. 2). We will make artwork for you, make an agreement, and place the order to us. 3). once we confirmed your payment, we go ahead of the production 5). 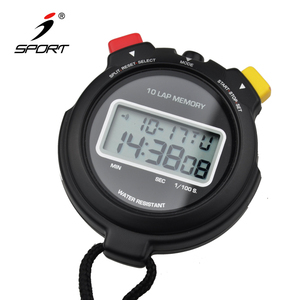 Alibaba.com offers 514 stopwatch analog products. About 69% of these are wristwatches, 6% are timers, and 5% are desk & table clocks. 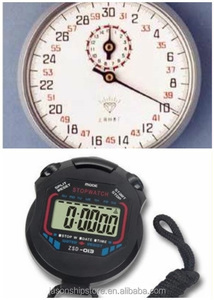 A wide variety of stopwatch analog options are available to you, such as mechanical, digital, and electronic. You can also choose from multifunctional, industrial, and timer switch. As well as from mini, sandglass. 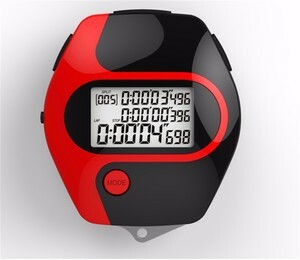 And whether stopwatch analog is free samples. 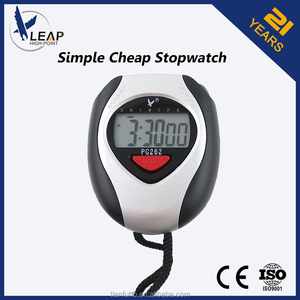 There are 434 stopwatch analog suppliers, mainly located in Asia. The top supplying countries are China (Mainland), Hong Kong, and India, which supply 97%, 1%, and 1% of stopwatch analog respectively. 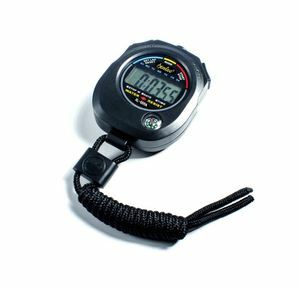 Stopwatch analog products are most popular in North America, Southeast Asia, and Western Europe. You can ensure product safety by selecting from certified suppliers, including 121 with ISO9001, 95 with Other, and 10 with ISO14001 certification.